Pre-Order deal for Wallschlaeger’s HOUSES almost over! 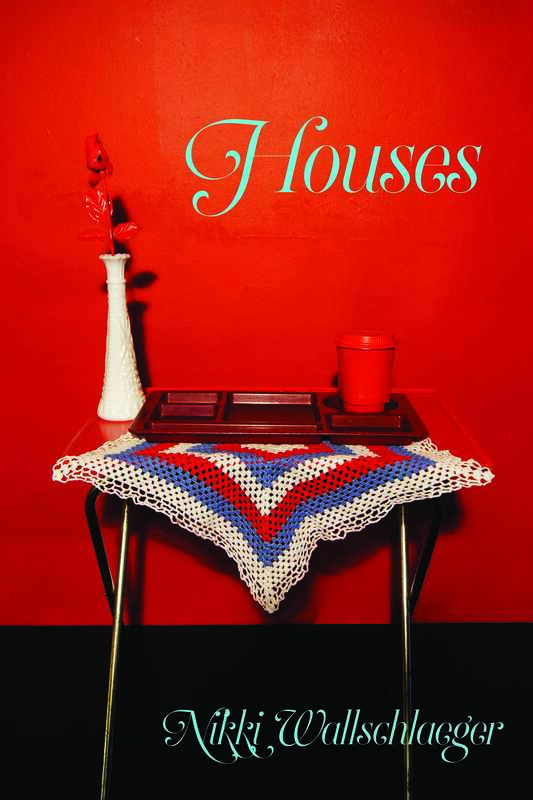 Fabulous book designer Alban Fischer is just now working on some final edits to Nikki Wallschlaeger’s HOUSES, before we send it off to the printers. That means our pre-order deal is almost over! Have you ordered your copy yet?